Venezuela is a country that is in a state of total collapse currently surviving, yes SURVIVING under a repressive regime. 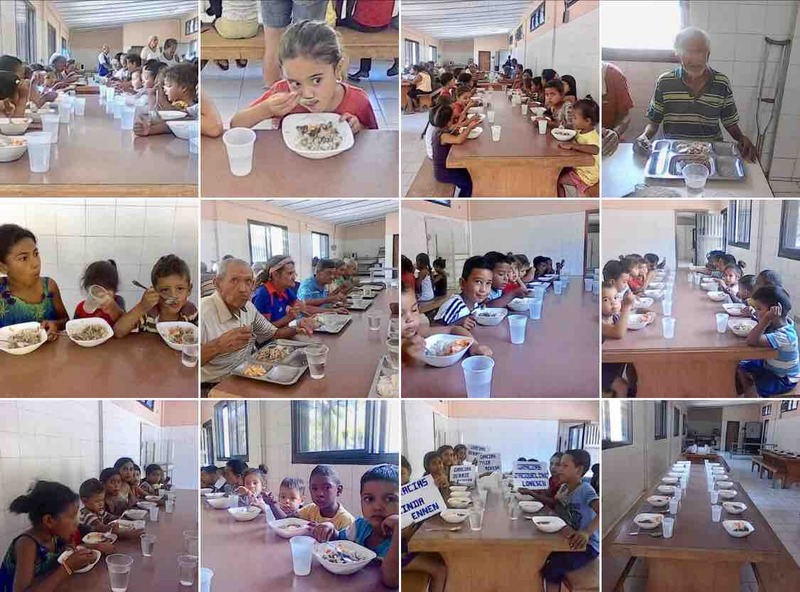 Did you know that 85% of Venezuelans only eat twice a day? 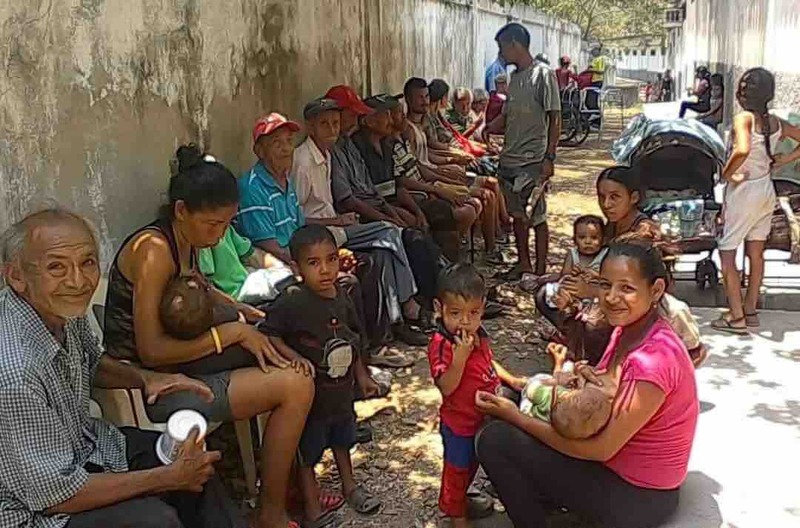 Did you know that Venezuelans have reportedly lost 19 pounds on the average from the effects of rationed food, scarcity and the collapse of the economy in just one year? Did you know that 8 out of 10 medicines are not available in Venezuela? 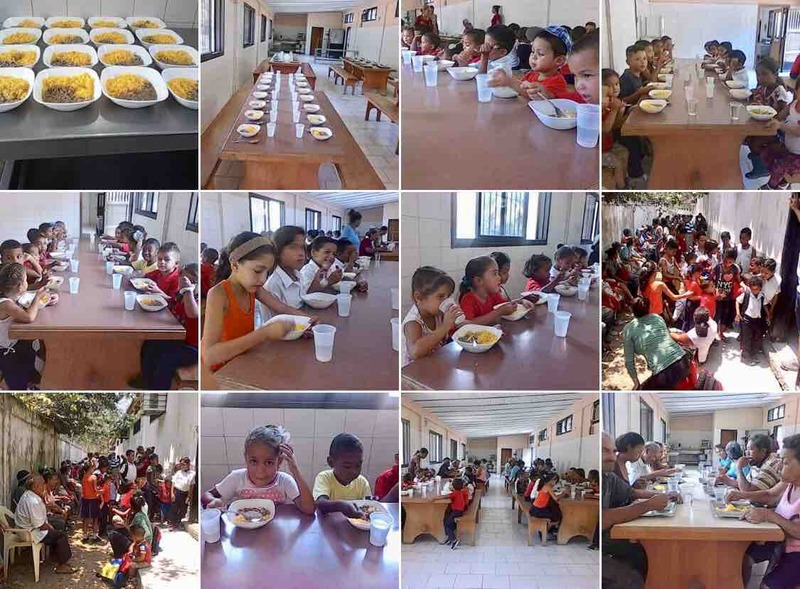 Did you know that 7 out of 10 kids are not able to go to schools because their parents cannot give them food to take to school nor the school has food to give them? 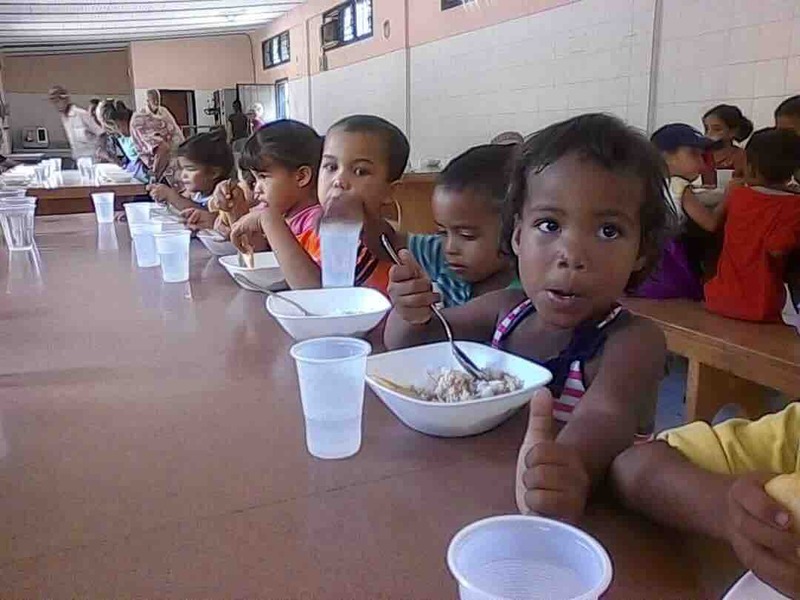 We are two Venezuelan sisters wanting to help our native country (We keep ZERO from donations) all donations go towards the purchase of food, basic necessity items and shipping to Venezuela. 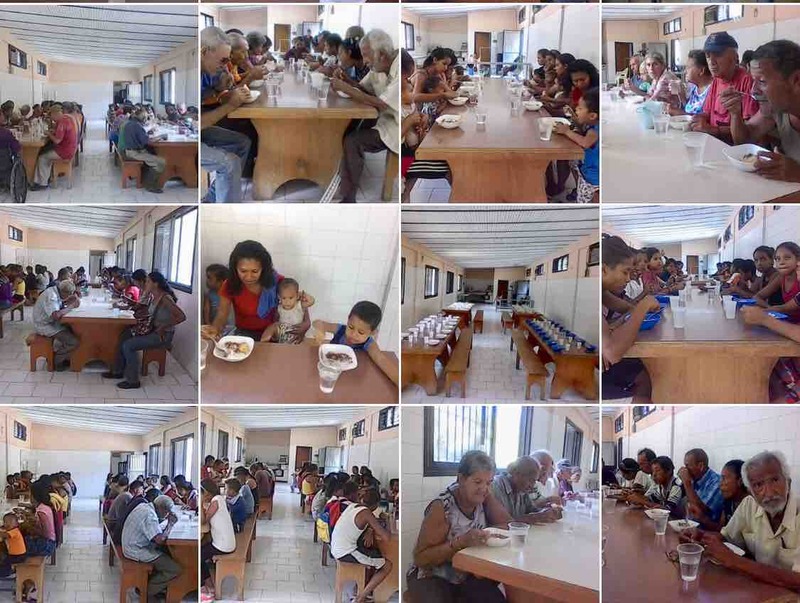 We make sure that all our donations reach those who need it the most, and we share pictures as proof. If you feel more comfortable donating items instead of cash, please contact us via private message to send your donations. 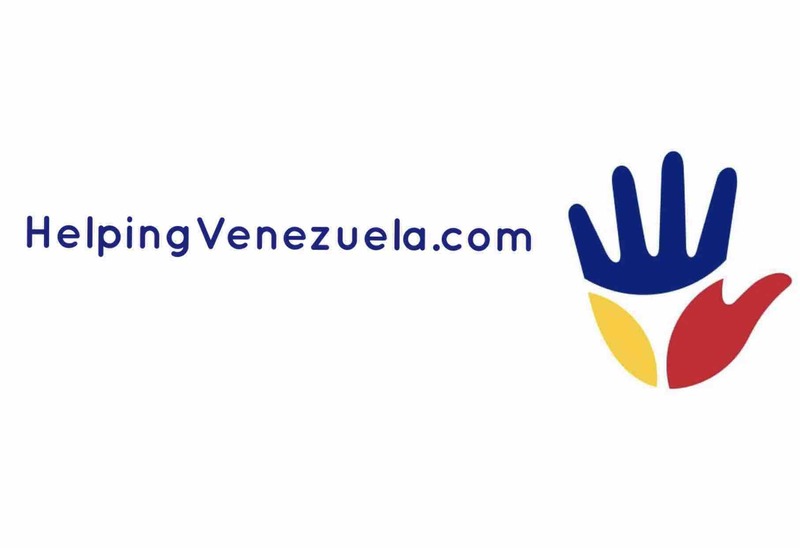 Thank you for reading this, and even if you cannot help today, share this information with others, Help bring awareness to the human rights violations in Venezuela. Don’f forget to share our page. This morning a friend told me that she feels like I am in a much better mood. 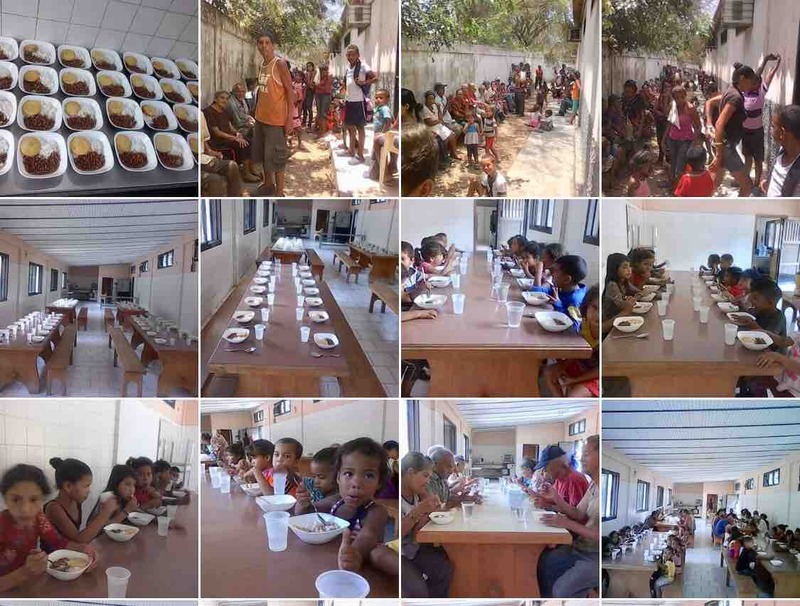 She noticed I was depressed the other day, I told her, well every time I receive pictures from my aunt on how even with so many obstacles she keeps our soup kitchen running, it totally renews my energy and makes me realize my purpose. 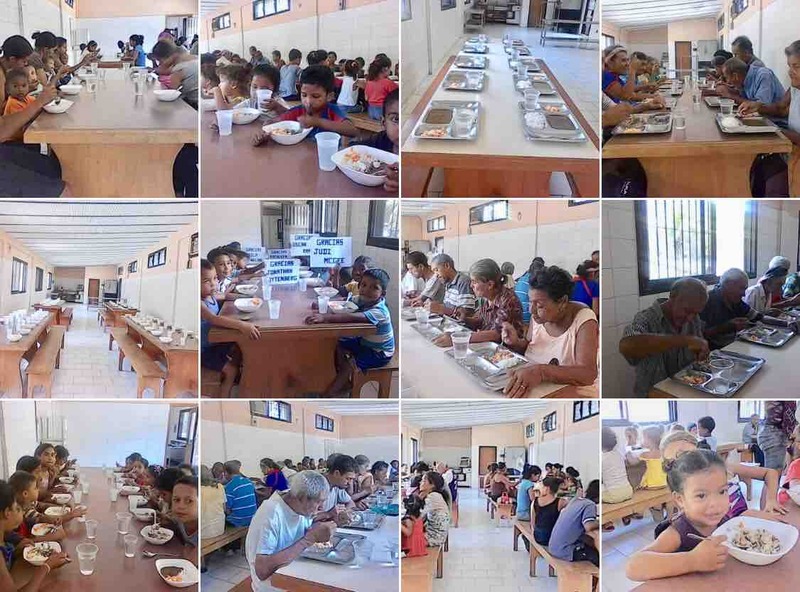 If I can’t free Venezuela myself at least I can make hundreds of kids and seniors smile with a warm meal, this would be not possible if I wasn’t blessed with my social media family. Love you guys and I will always be grateful of America’s kindness and generosity. 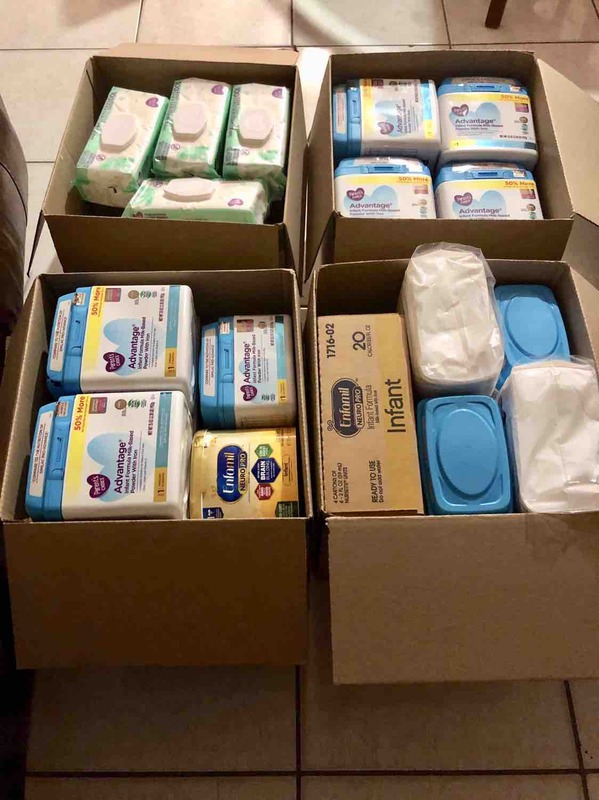 Thank you guys for donating formulas, diapers, and wipes for Venezuelan babies. 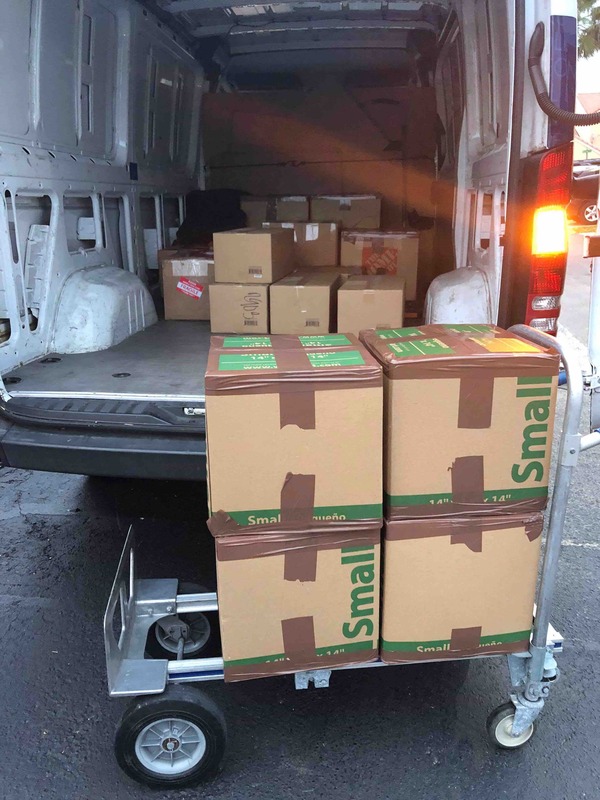 First 4 Boxes on the way to Venezuela!